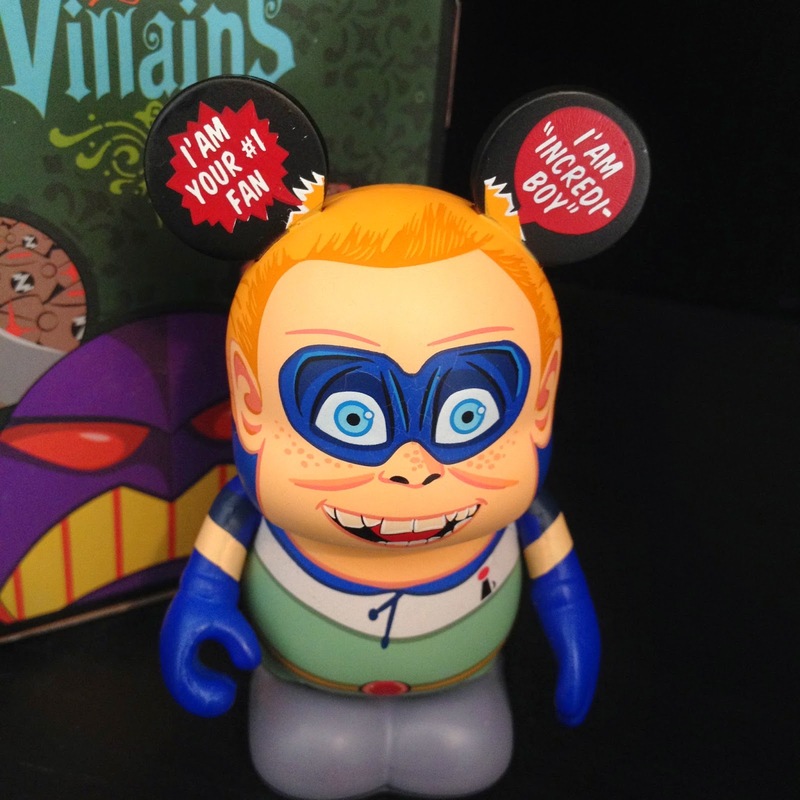 On July 23rd, 2014, Disney/Pixar released this fantastic group of six Pixar villain themed Vinylmations, sold exclusively at this year's San Diego Comic-Con (SDCC)! 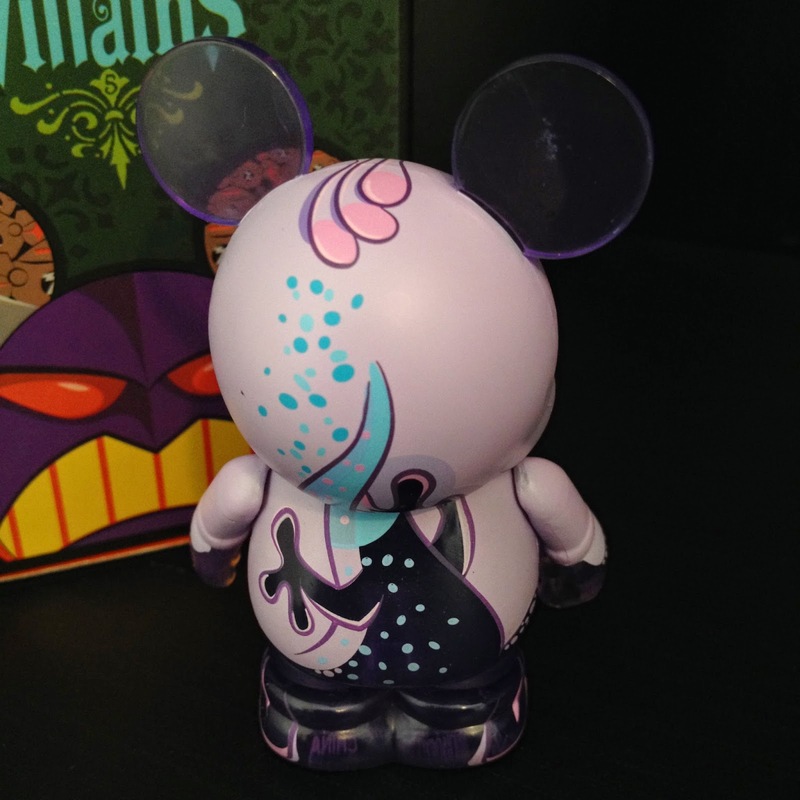 Each character is a limited edition of only 480 made, so I'm incredibly thrilled to have had the opportunity to get each one. 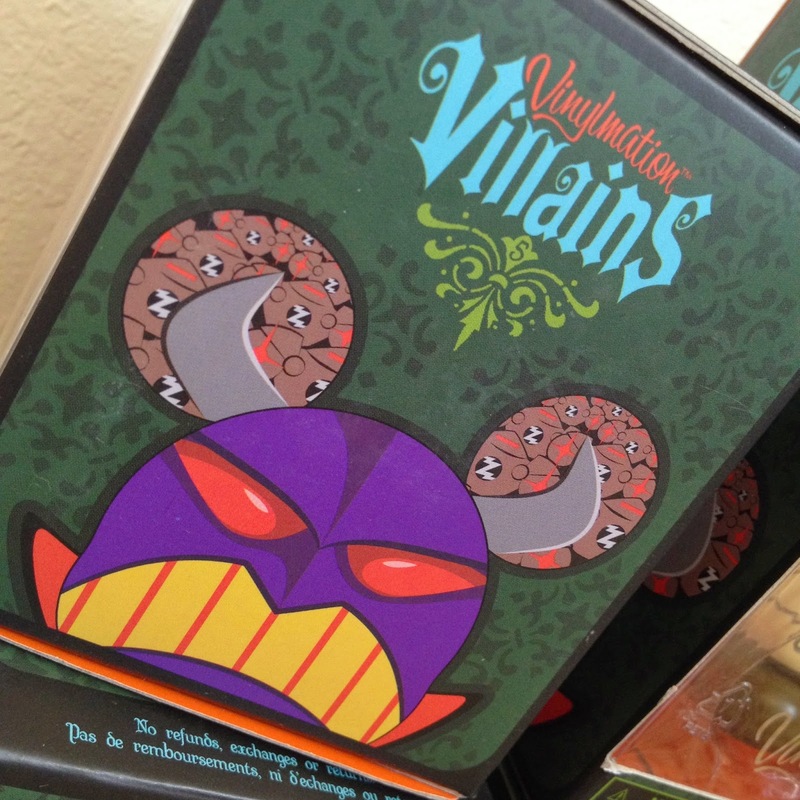 These launched the "Vinylmation Villains: Series 5" collection, which then continued at Disney Stores on August 19th with eight additional blind box characters (See post HERE), for a total of 14 Pixar villains in this series altogether. 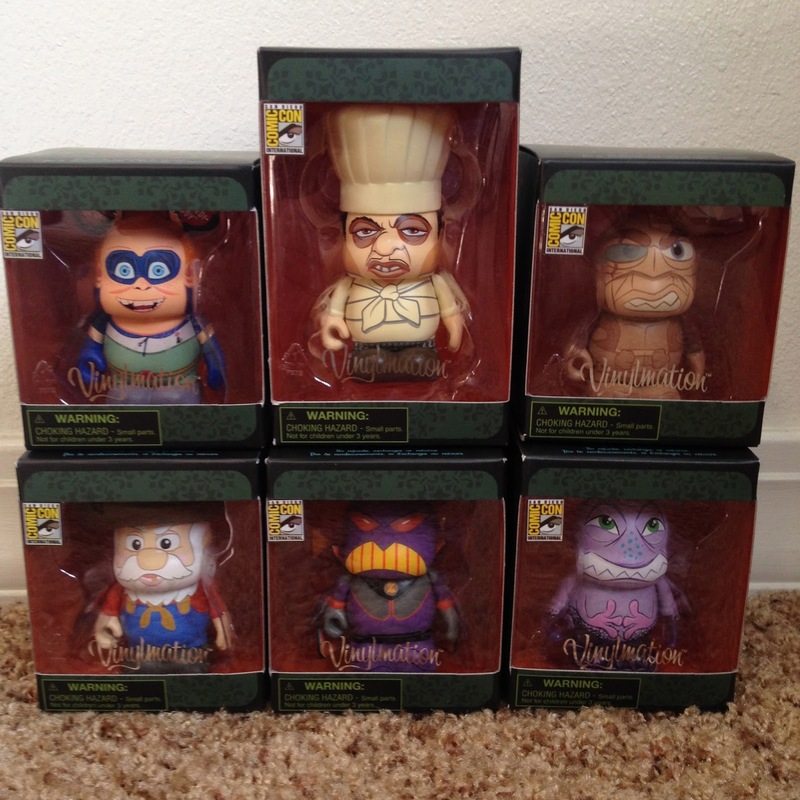 The six characters in this lineup of SDCC exclusives include: Incrediboy (The Incredibles), Chef Skinner (Ratatouille), Hopper (A Bug's Life), Stinky Pete (Toy Story 2), Zurg (Toy Story 2) and Randall (Monsters Inc.). At the convention, they retailed for $10.00. 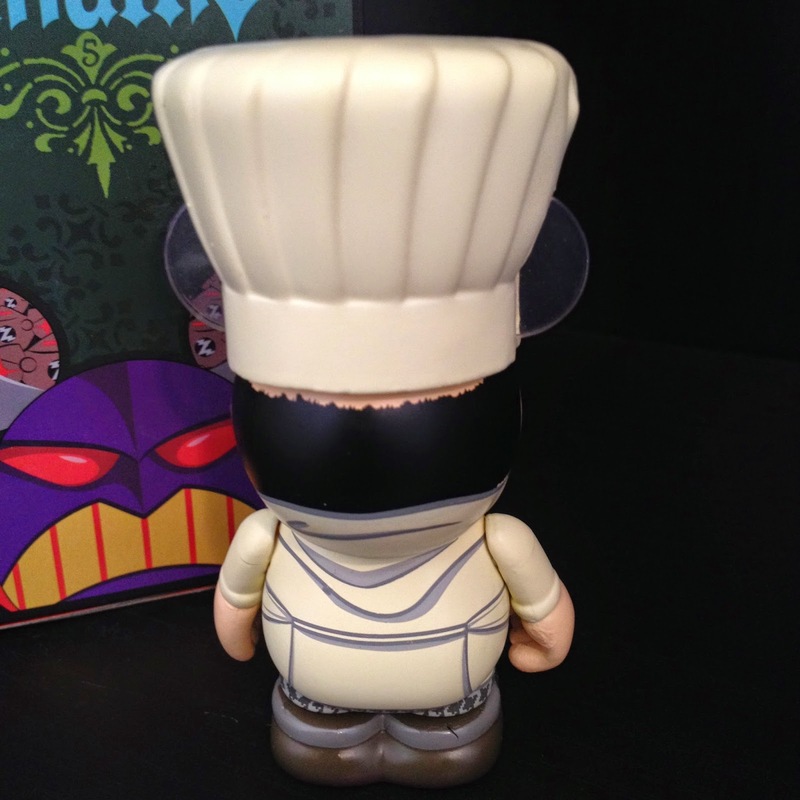 The side of the box (seen below) was the first peek we got at the eight additional characters that were released at Disney Stores and the DisneyStore.com about a month later (again, if you missed it, see that post HERE). 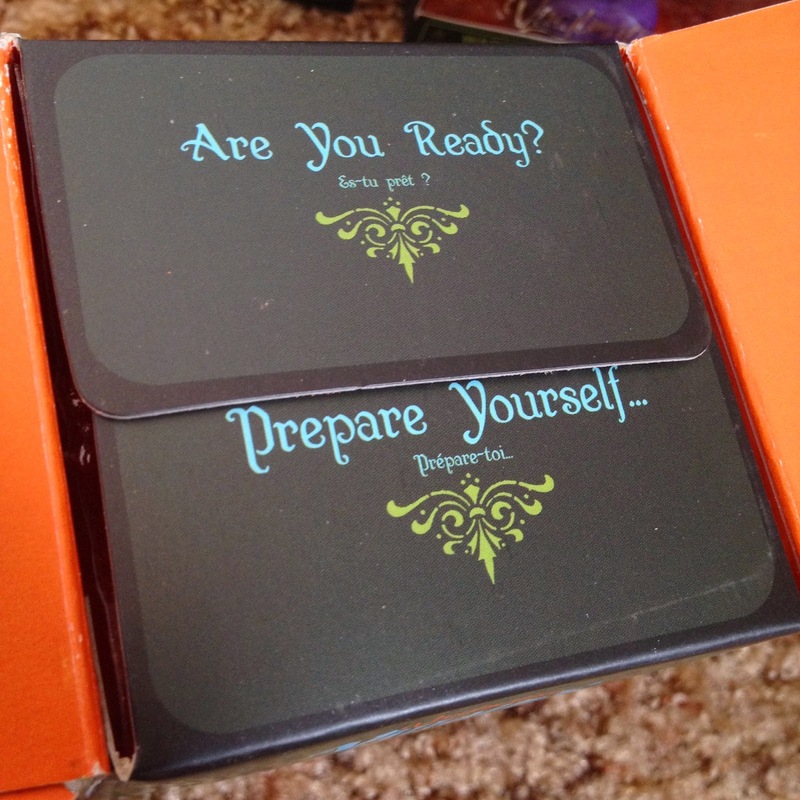 I'm SO thankful to my incredible wife Brita who gave me these this morning as a Halloween present! It was unbelievably generous of her. 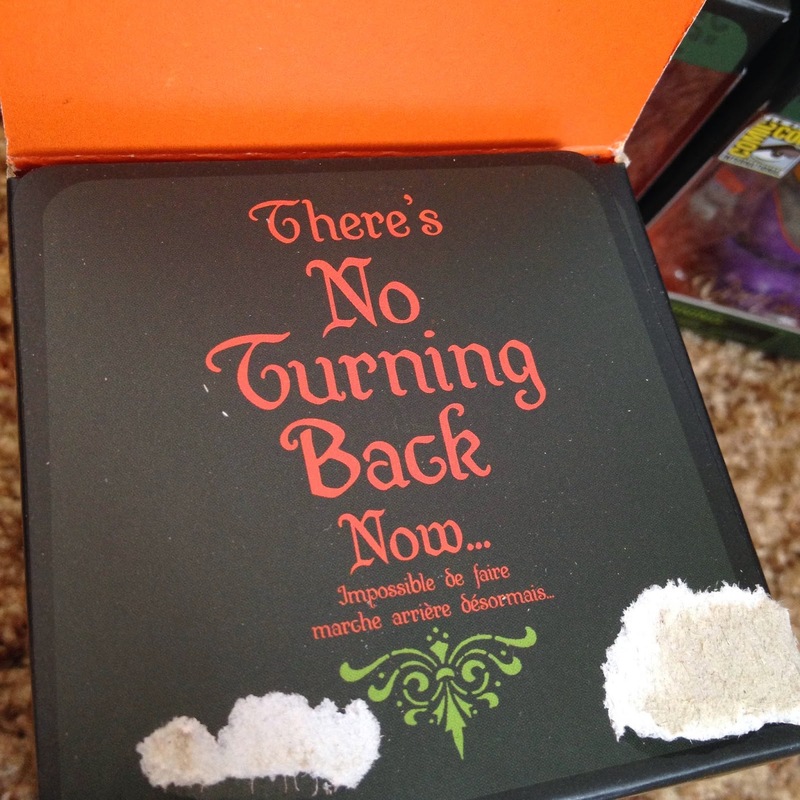 These were the perfect Halloween present idea since they are villains (inherently pretty scary) and especially because of the insides of the boxes (seen below), which sport some Halloween colors and included written phrases such as "there's no turning back now" as you open them up. Brilliant! There we have it! 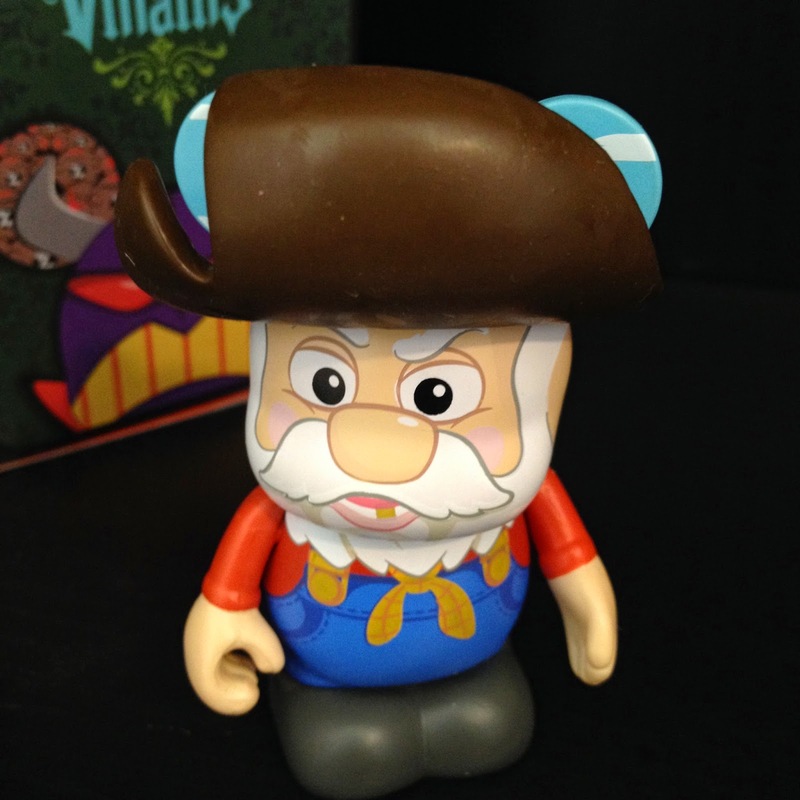 Six very well designed characters that are a very exciting additions to my Pixar Vinylmations collection. These do not disappoint in the slightest. 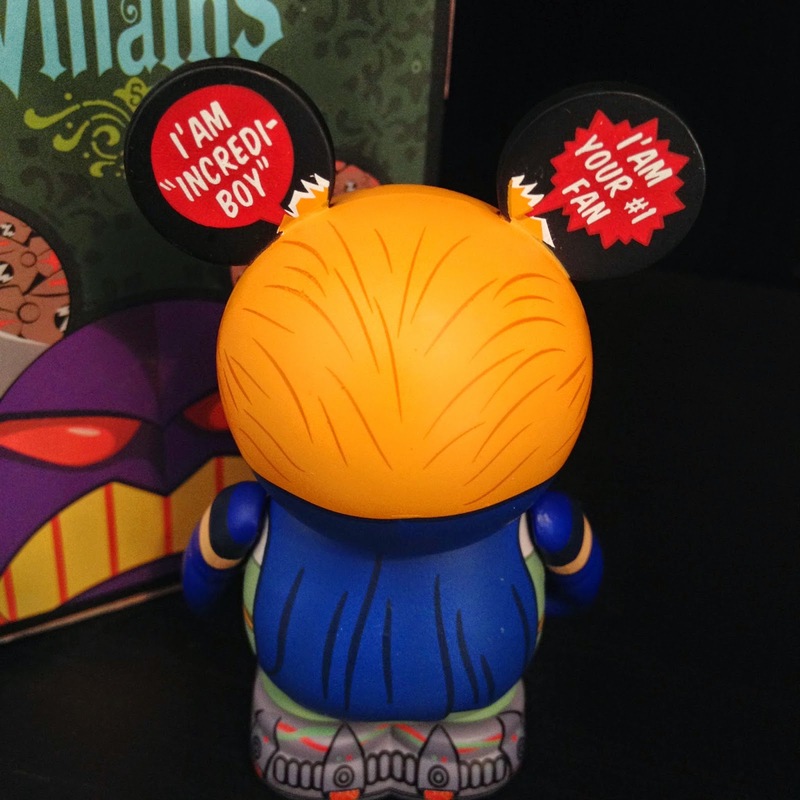 For the most part, the only way to get these at this point is on eBay. Individually, they basically sell between $30-$80. As sets of six, they usually are listed for about $200-$230 (so yah, not cheap, but better than when they were first starting to pop up on eBay for over $300-$400 for all six). If you're looking to purchase these on eBay, visit this direct link to current listings. Thanks so much for stopping by today! I hope you all have a fun, festive, spooky and safe Halloween. 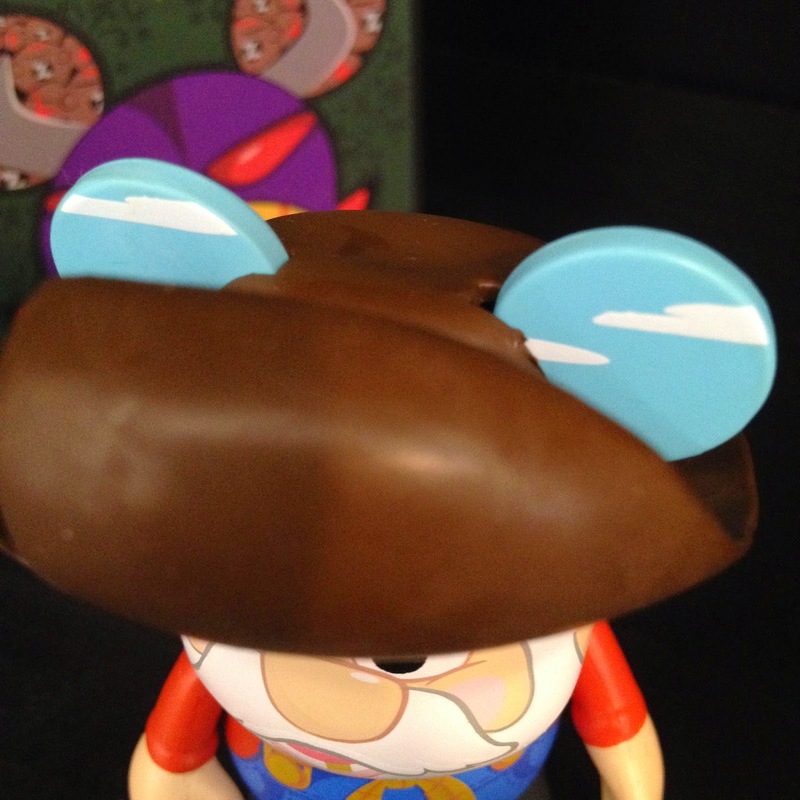 Be sure to check back here daily as more items from my Pixar collection will be added soon. 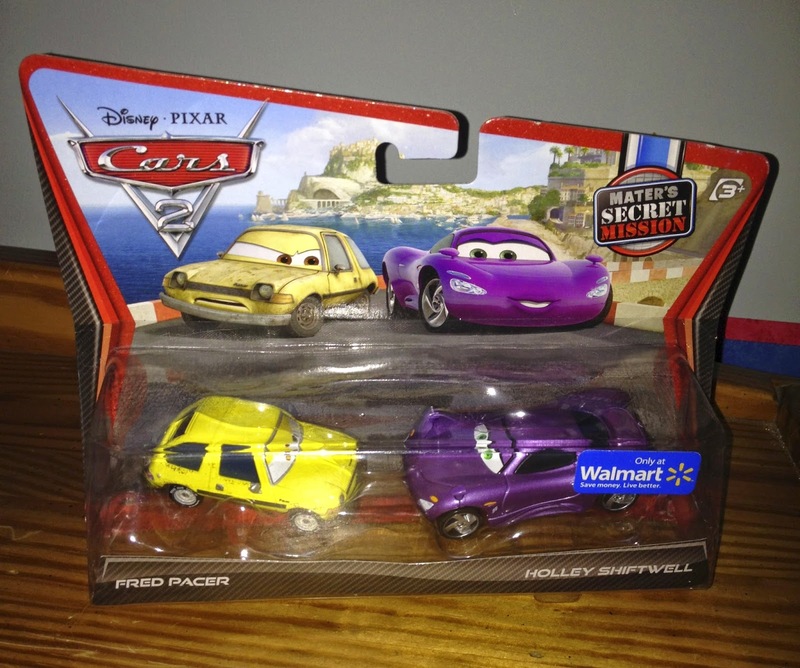 Here we have Mattel's 1:55 scale diecast/plastic release of Barney Stormin as seen in the original Cars! 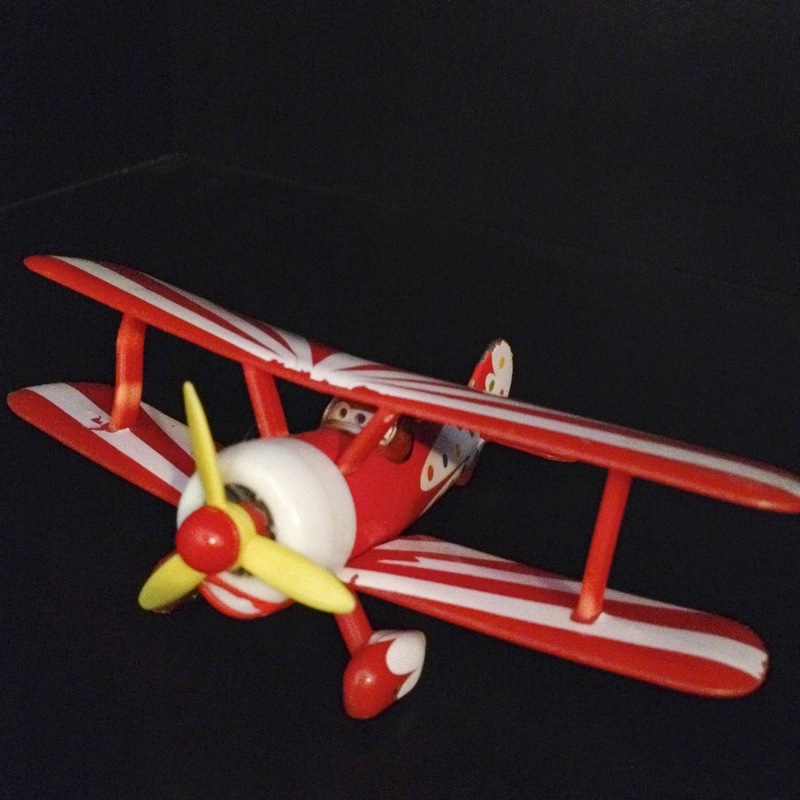 No, this is not a "Planes" character. 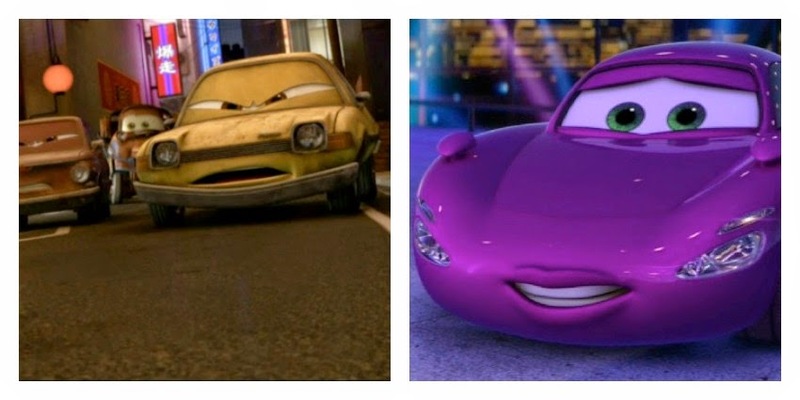 Barney is a "Deluxe" size vehicle and has been released three times (in three different lines) over the years including: the "The World of Cars", "Race O Rama" and "Disney/Pixar Cars" lines. 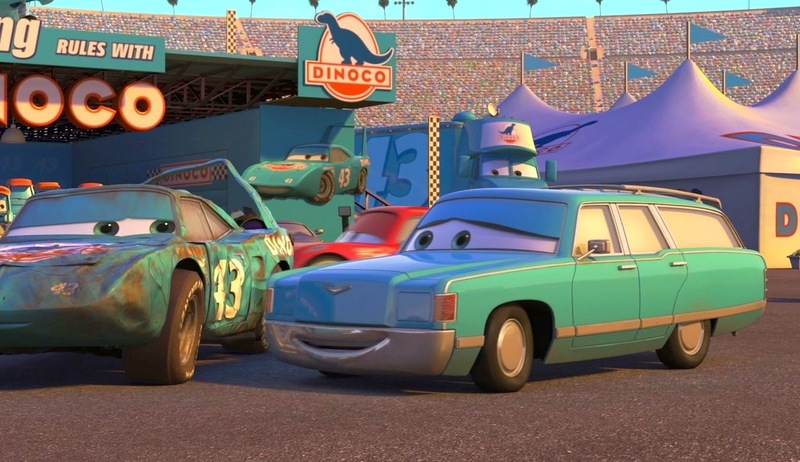 In the film, he is a professional skywriter seen writing "Piston Cup" in the sky right before the final climatic Piston Cup tiebreaker race at the Los Angeles Speedway. 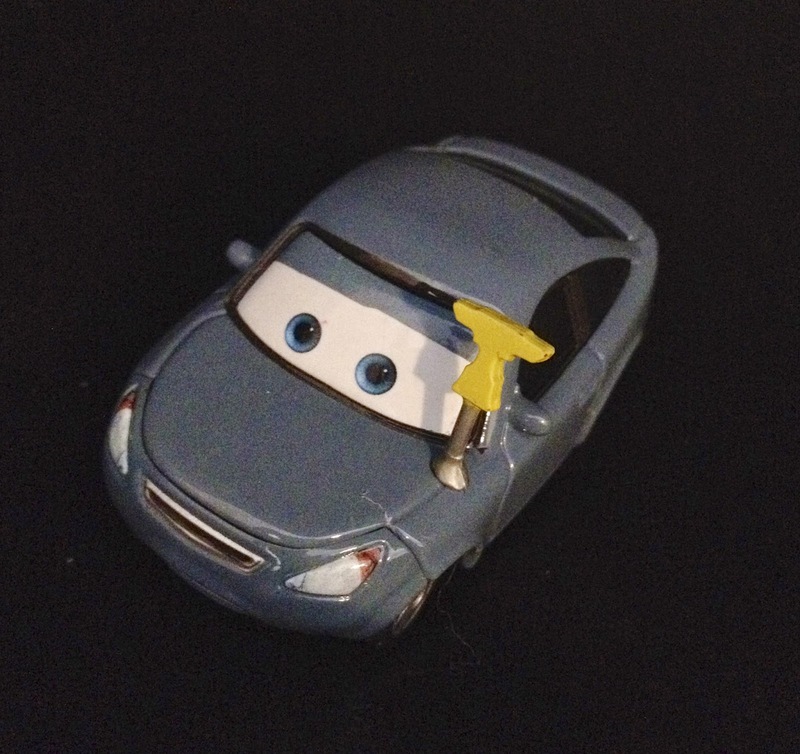 He also makes a brief appearance in in the Cars Toon: Air Mater. 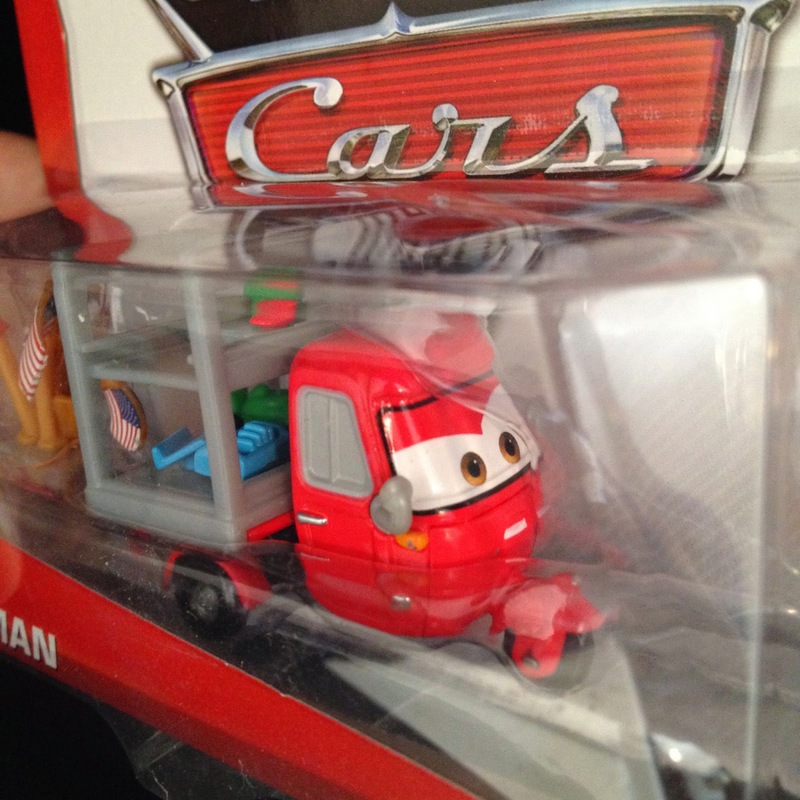 From Mattel, here we have last year's Cars 2 Kabuki Mater! 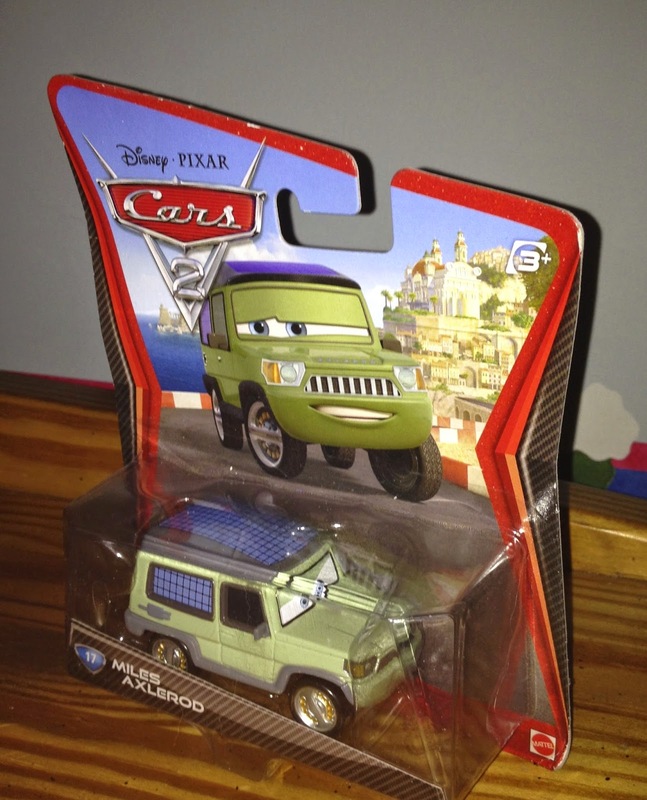 This is a "Deluxe" size 1:55 scale diecast (with plastic accessories) and was part of the 2013 "Maters" sub-series. The umbrella is removable. In the film, as shown in the screen shot above, Mater is seen wearing a Kabuki costume during the "arrival to Tokyo montage." 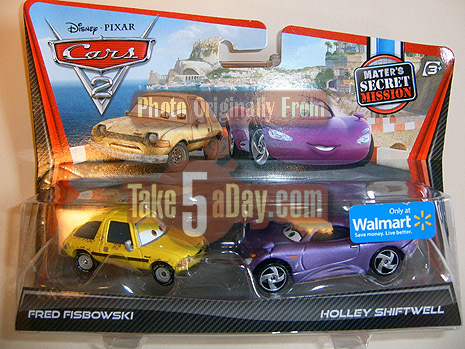 Here we have the Cars 2 "movie moments" 2-pack featuring Fred Pacer and Holley Shiftwell! These are 1:55 scale diecast vehicles from Mattel. 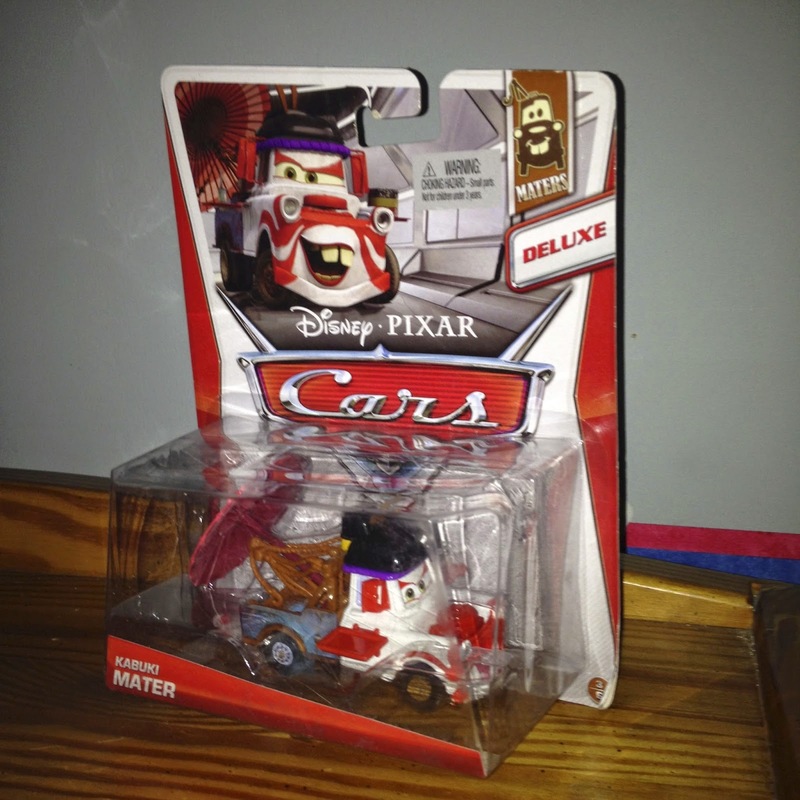 This Walmart exclusive was released in 2011 under the "Mater's Secret Mission" label. 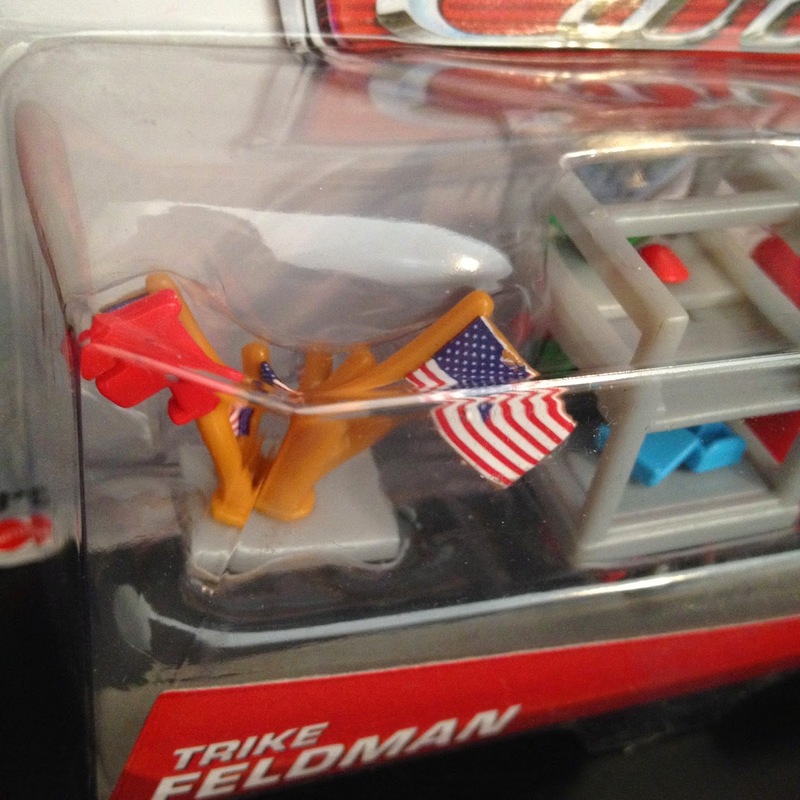 I'd also like to point out that there is different version of the packaging out there as well, which refers to Fred as "Fred Fisbowski" rather than "Fred Pacer." Which version do you have in your collection? 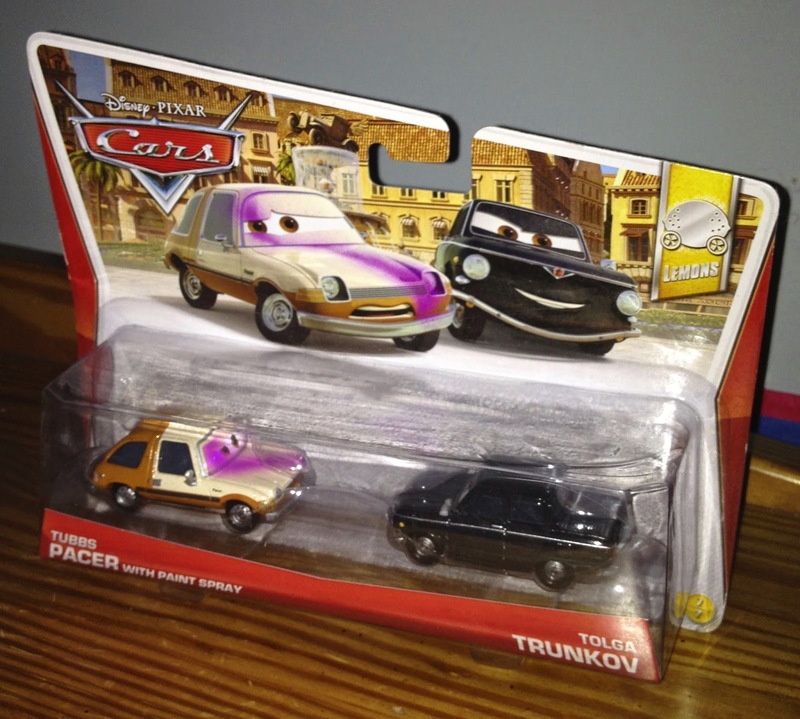 From what I've read, this "Fred Pacer" version is the more rare of the two. Holley is, of course, one of the film's main characters, but what about Fred? Fred was actually never seen on screen at the same time as Holley, but does appear a couple times during the film. As shown in the screen shot above, he is briefly seen on the streets of Tokyo fighting Finn during his "Karate demonstration" in addition to making a background appearance during Rod Redline's "torture scene." He is not to be confused with Acer, one of the film's main "lemons", who looks very similar. 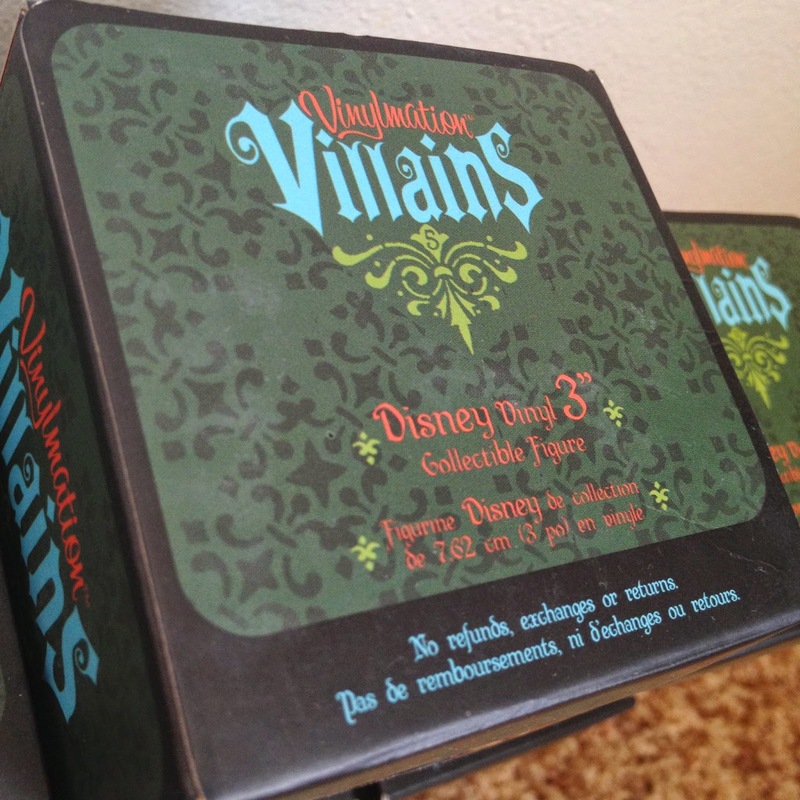 This 2-pack has become quite hard to find online and usually sells between $40-$60. I'm glad I was able to get this in stores at the time of its release! 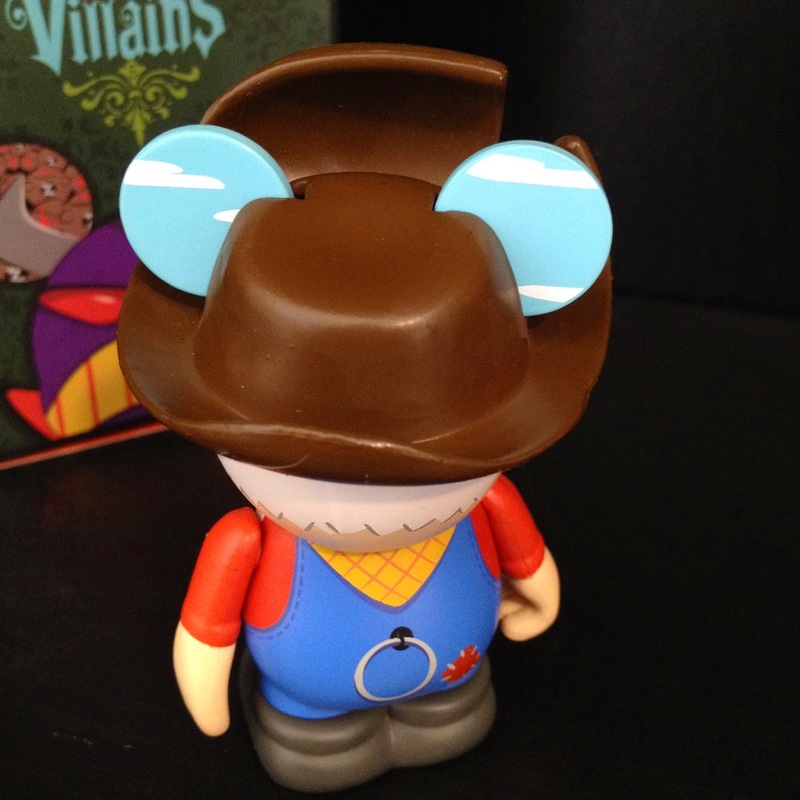 If you're still trying to find this one for your collection, your best bet would probably be Amazon or eBay . Best of luck on the hunt! Marty is briefly seen a couple of times in the crowds throughout the film (screenshot of one of his moments above). 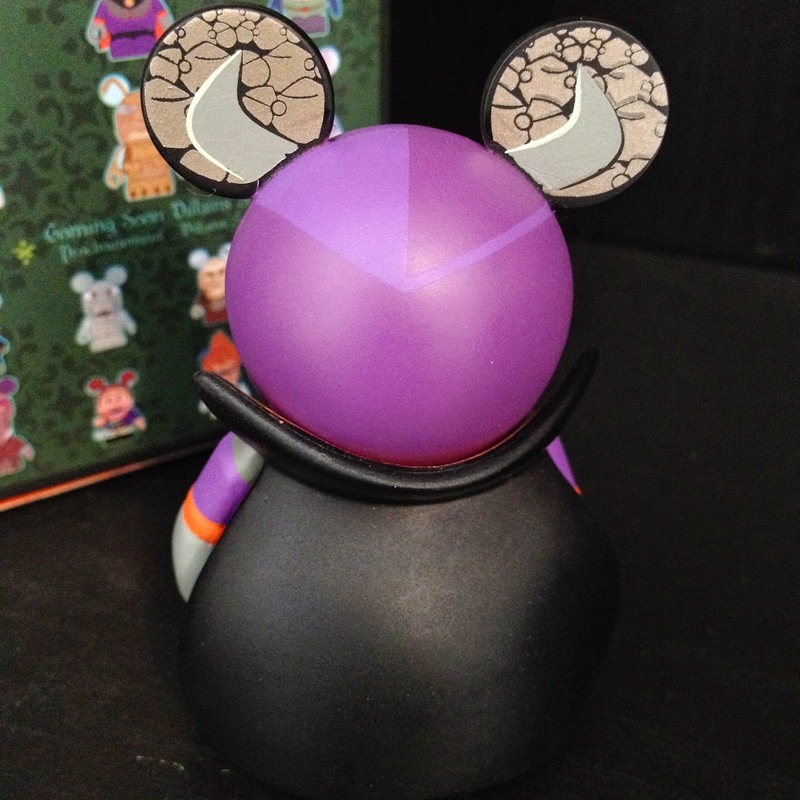 If you're looking to pick up this character online, be sure to check out Amazon or eBay for the best prices. 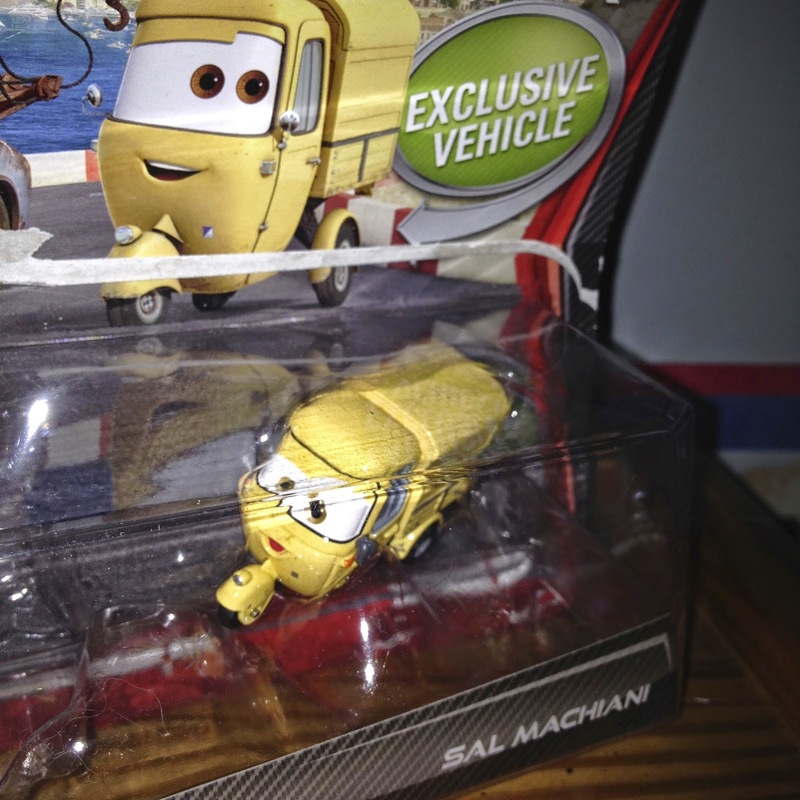 From Mattel's 2011 original Cars 2 series, here we have Sal Machiani! This is a 1:55 scale diecast and was featured in a 2-pack with "Race Team Mater". Sal Machiani is seen in Porto Corsa as Finn races through the streets in the attempt to pursue Acer and Grem. Sal makes a VERY brief appearance in the film, like literally he's on the screen for two seconds and you have to squint your eyes to see him. See that yellow speck in the background in the screen shot above? That would be Sal. 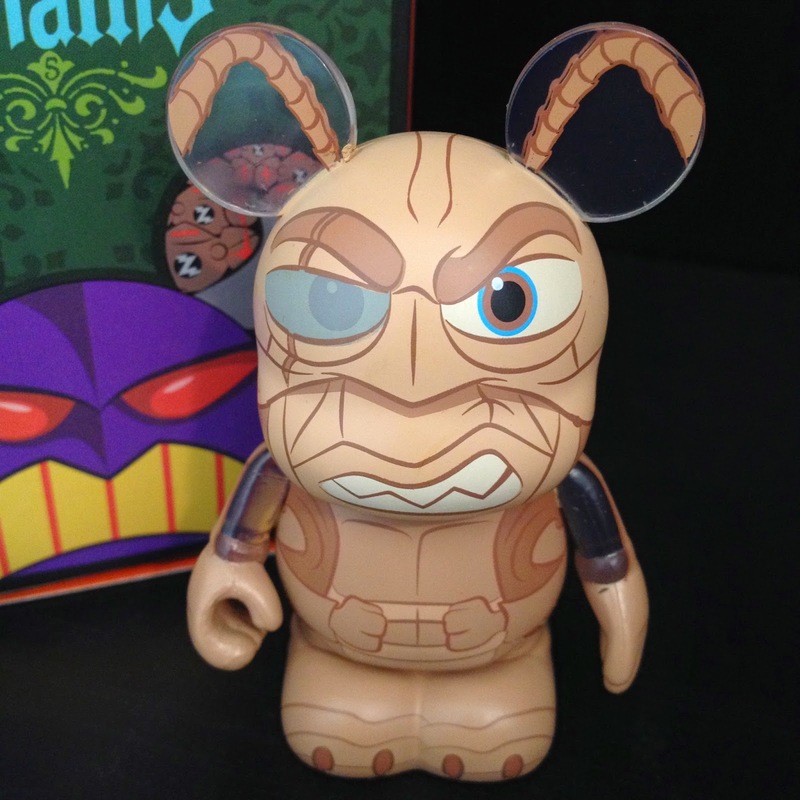 Even though his appearance in the film is so brief, Sal is actually getting a 2014 re-release this year. 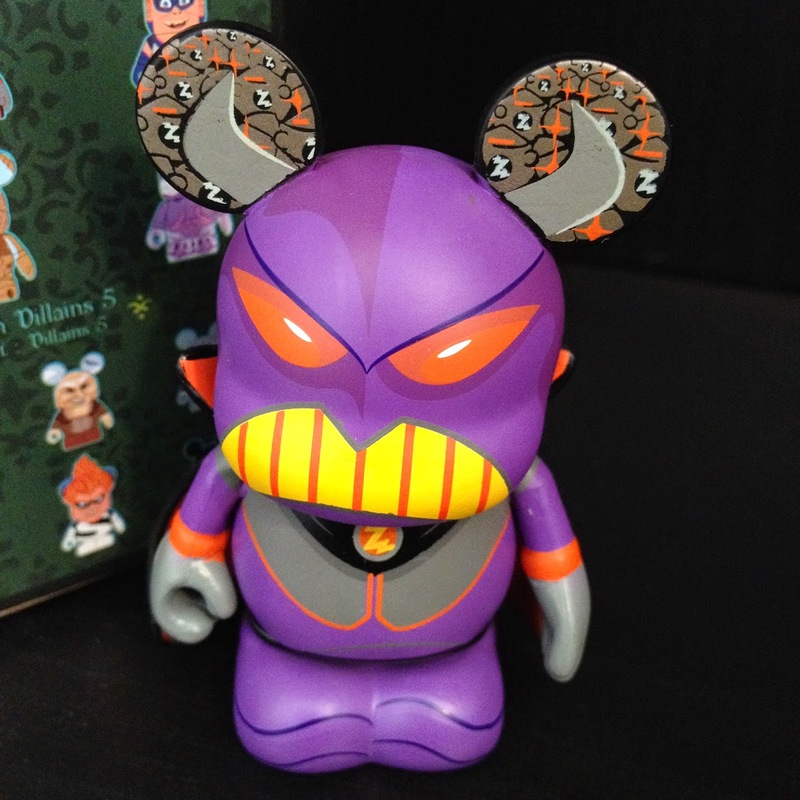 If you missed him back in 2011, look for him in stores soon in a new 2-pack! 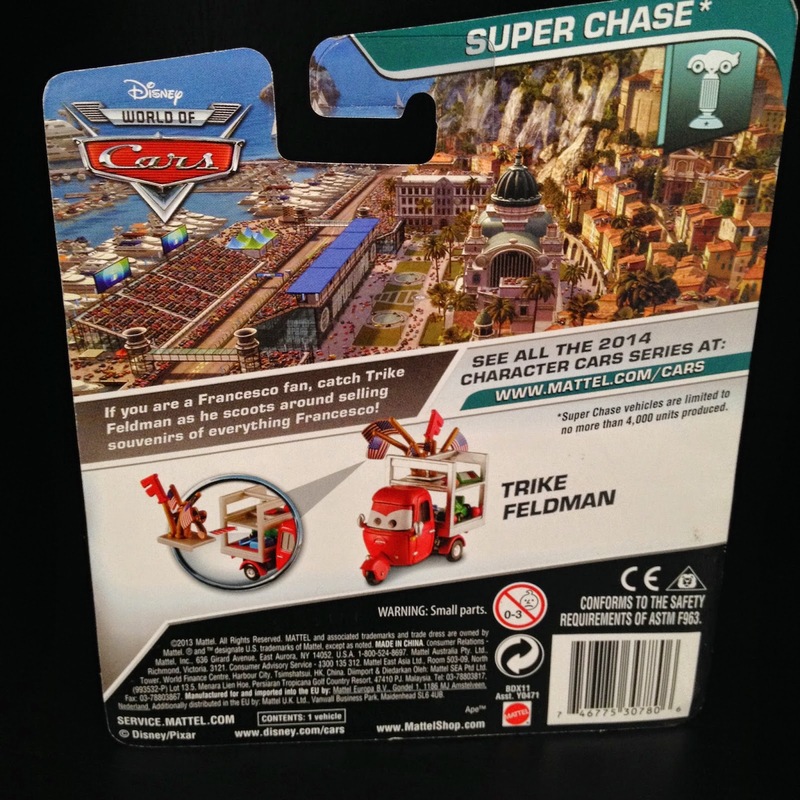 Here we have the original Cars 2 2011 release of Sir Miles Axlerod (#17)! This is a 1:55 scale scale diecast car from Mattel. Axlerod is the founder of the WGP (World Grand Prix) race and is revealed to be the story's main villain near the end of the film. He is the mastermind behind the greedy plot to turn the world against alternative fuel. The WGP race was used as a public display to make alernative fuel look bad with the hope that more cars would then "race back to gasoline, bringing profits to himself (and a gang of "lemons") due to the fact that they own one of the largest oil reserves "in the world." 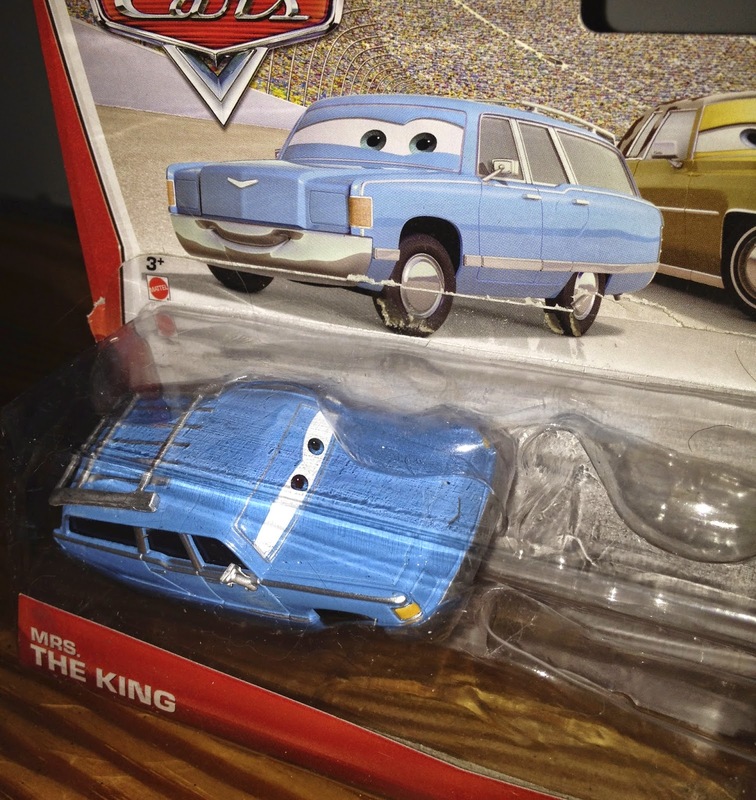 Mattel has also had other versions of this character released as well, such as last year's Miles Axlerod "with open hood" and this year's "Wild Miles Axlerod". 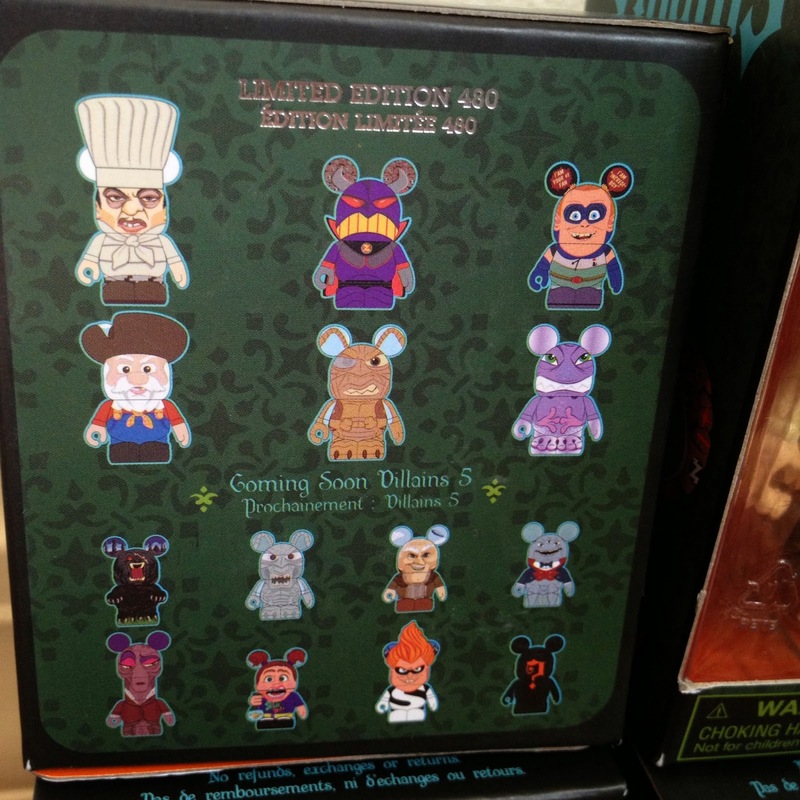 Additionally, there was also a talking "lights and sounds" release as well. 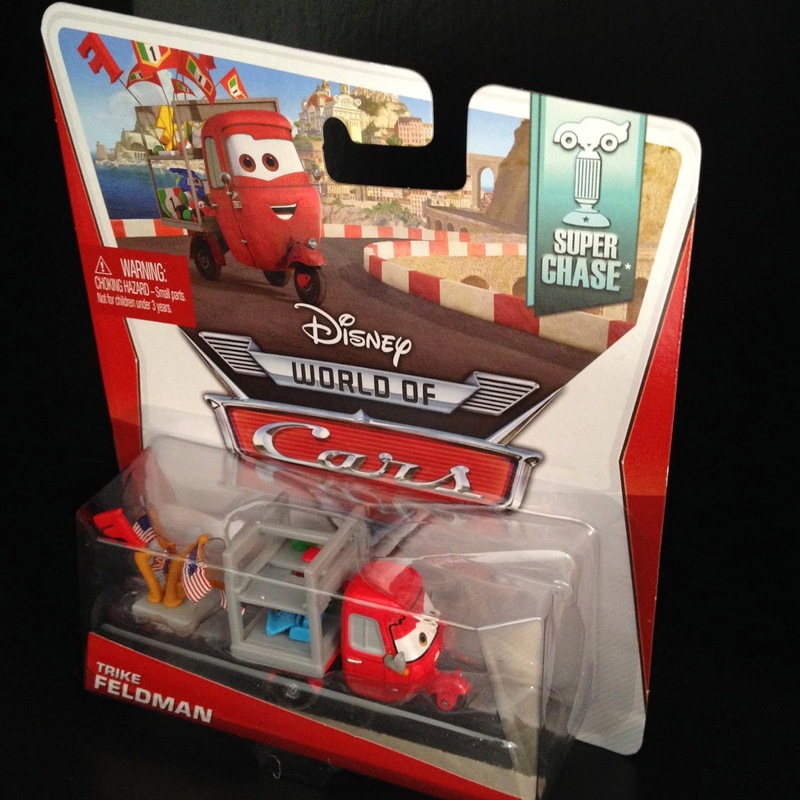 This car is not currently available in stores, but if you're looking to add him to your collection, be sure to check eBay or Amazon. 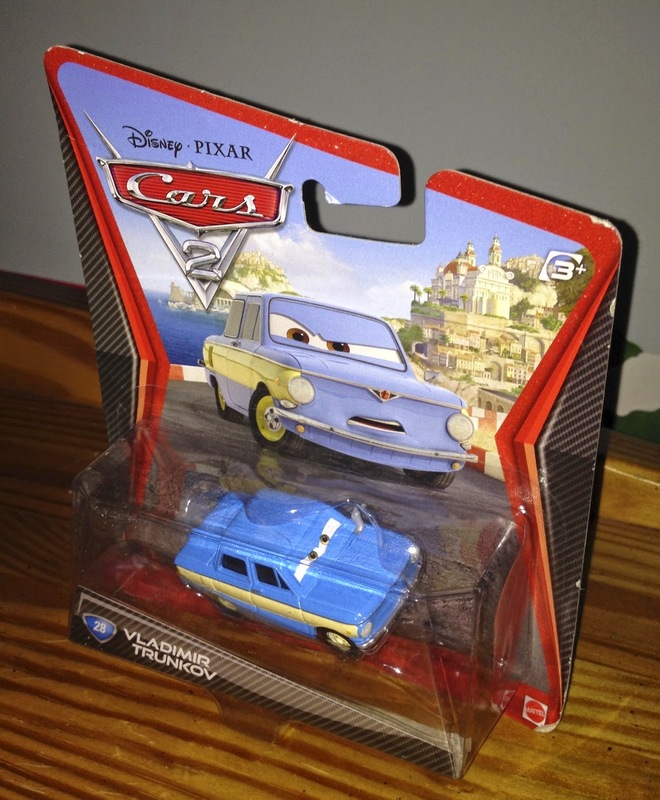 From Cars 2, here we have the 2011 diecast release of Vladimir Trunkov. 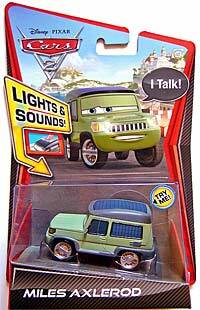 He was first released in the original Cars 2 series (#28) and is a 1:55 scale vehicle from Mattel. 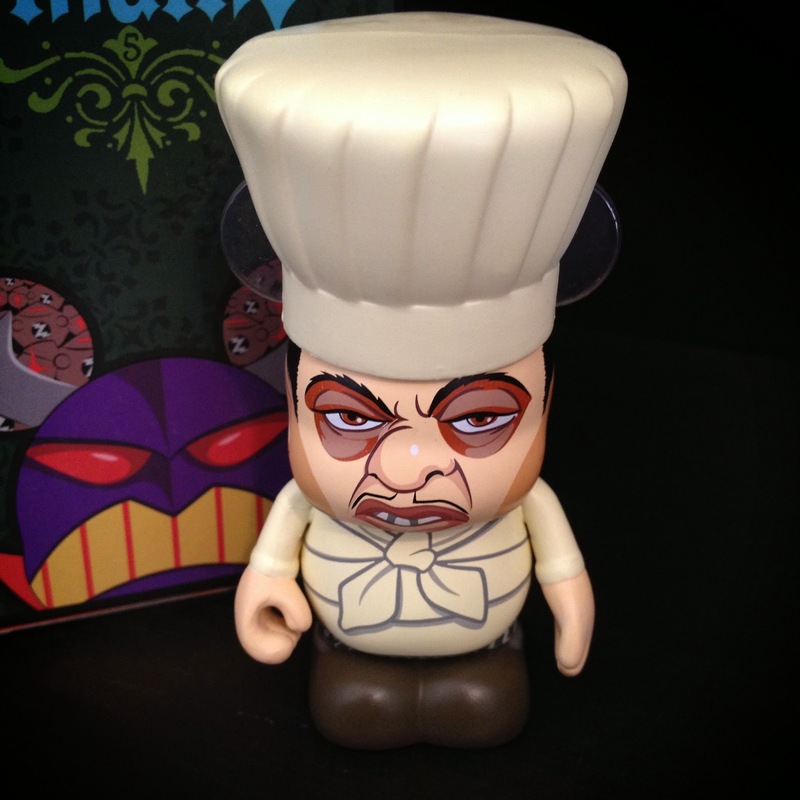 He has since been re-released a couple times, including in this year's 2014 series. In the film, Vladimir is seen several times with the other "lemons" and is the leader of the Trunkov family (screen shot from one of his moments above).